That's my early christmas gift for life. You touched me brightly. 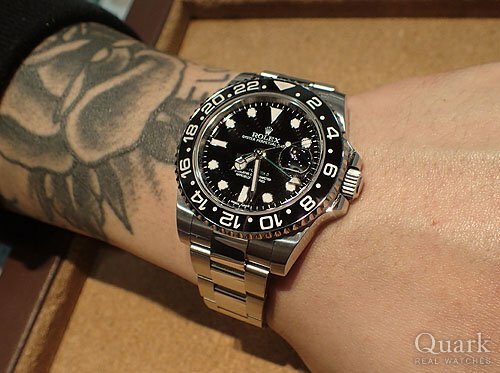 And I was satisfied with the purchase Ref.116710LN. When I came again to Fukuoka, please come and visit the shop.